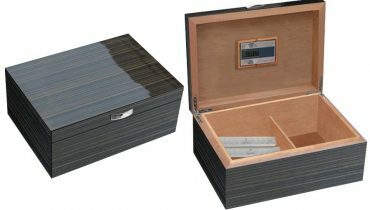 WHY DO YOU NEED TO SPEND A GREAT DEAL ON YOUR HUMIDOR? Well we thought that we would answer questions that we are always asked by customers. 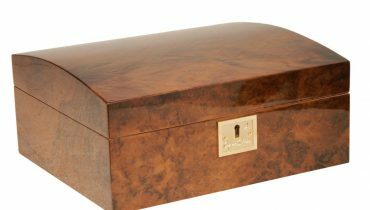 WHY do you need to spend a great deal on a cigar humidor? The answer is simple….YOU DON’T! 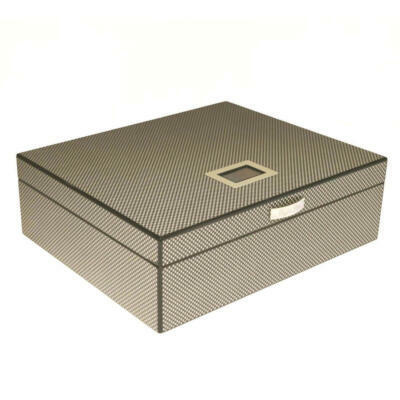 Yes Cigar Star is a company that boasts excellent craftsmanship in all our cigar humidors is actually saying you don’t NEED a cigar humidor to store your cigars. IT’S TRUE! 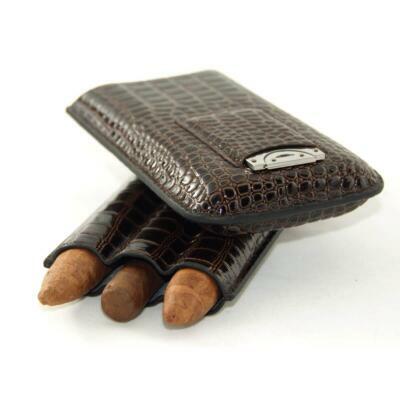 Your cigars do need to be stored properly so they can stay fresh and age properly. 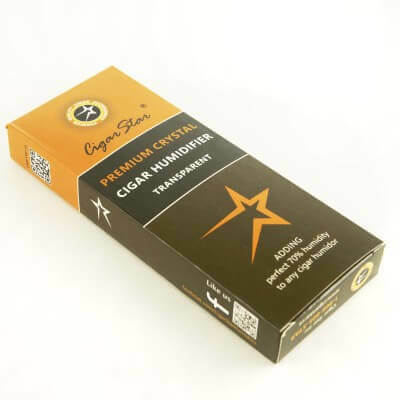 Cigar are much like a fine wine and will only get better with age, when stored properly. The tobacco used to make your cigars, filler, binder and wrapper marry together to create a unique cigar experience. As all 3 parts of the tobacco used to roll a cigar could be from a different climate or even different country. 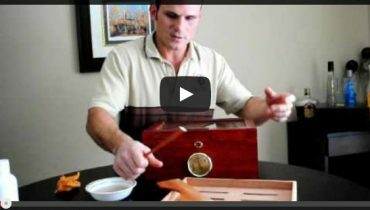 To store your cigars with only spending a few bucks you can use a mason jar with a humidifier under the lid, you can even take a small piece of Spanish cedar and include it inside your mason jar to have that wonderful aroma of Spanish cedar, instant cheap cigar humidor! 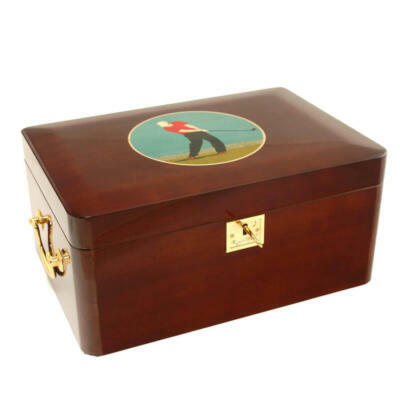 You can even a Tupperware container with a damp sponge, again add a small piece of Spanish cedar to the inside and you have an instant cigar humidor, just make sure it is an air tight container. 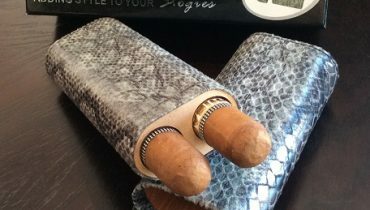 Both of these ideas you can use to age your cigars and prevent them from drying out and cracking or splitting. 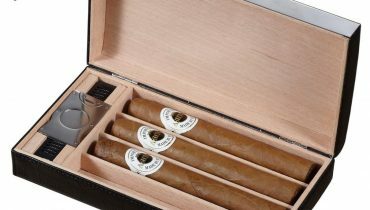 Cigar humidors of course provide the optimum and ideal environment for your cigars and allow you to showcase them to everyone.